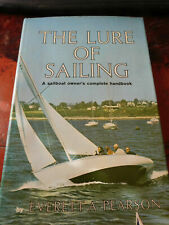 TV Guide Feb 1978 Jack Klugman Quincy MLK Ilene Kristen RARE VHTF ATL Ed. Cockatoo Island...Penal and Institutional Remains...National Trust...Limited Ed. 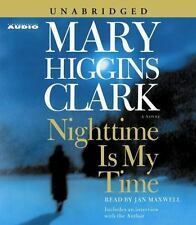 Nighttime Is My Time by Mary Higgins Clark (2004, CD, Unabridged).